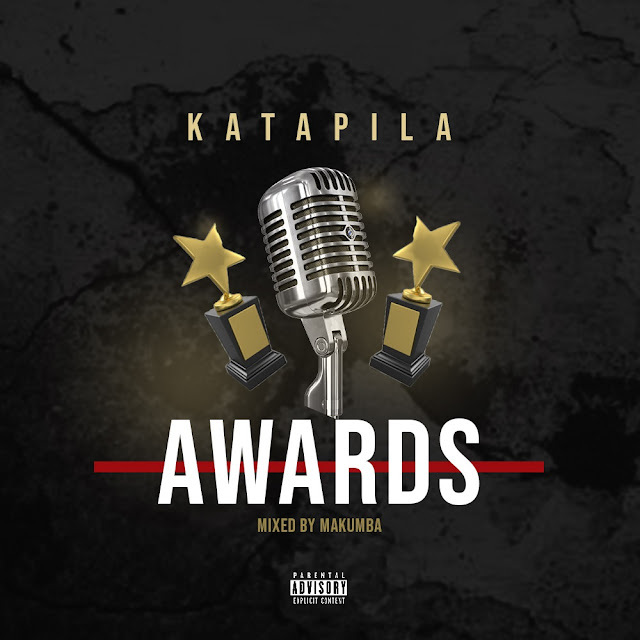 The temper of budding Sunyani-based hip-hop/hiplife artiste, Nsemoone Katapila, is high following his inability to win an award from the just ended Brong Ahafo Music Awards. Katapila, who had two nominations is not happy about the turn of events—and has therefore expressed his disappointment in a new song titled ‘Awards’. Taking a swipe at the organisers, the ‘No Wahala’ composer asserted that one person cannot organise an award so media outlets in the region should come together and organise a ‘credible awards’ for musicians in the Brong Ahafo region.